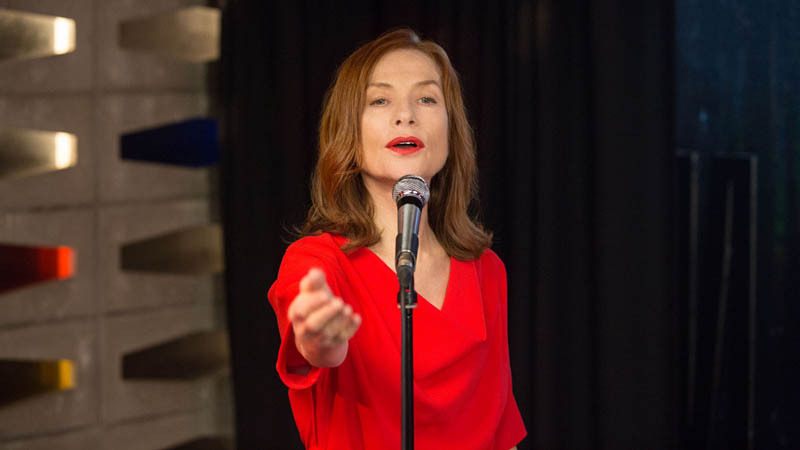 In the film Souvenir, Isabelle Huppert plays a singer who lost a contest to ABBA in her younger days. Souvenir is being shown at the Cinemania film festival in Montreal. All three films have English subtitles. They will be shown at the beautifully restored Imperial cinema on Bleury St.